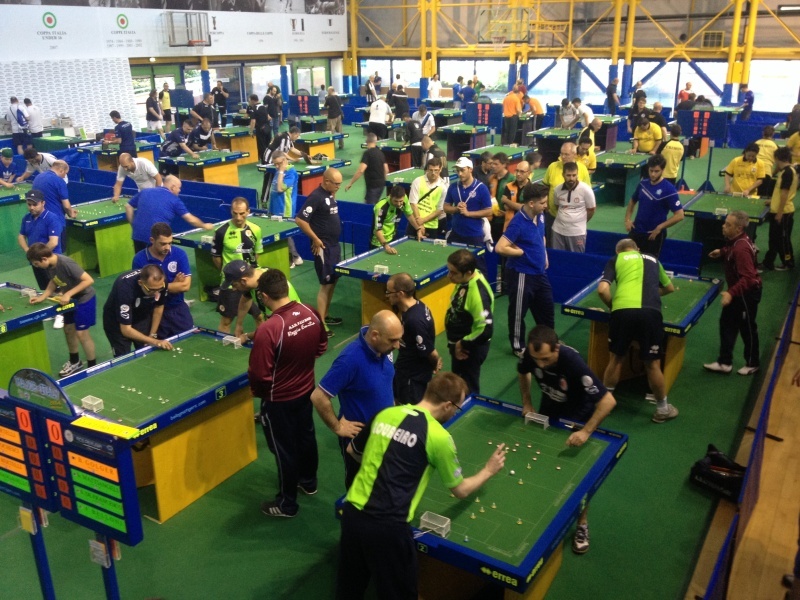 The FISTF Major of Bologna took place on May 31 and June 1 in a beautiful sports hall in the nice city from the North of Italy. There were many players from foreign countries taking part and some surprising results. 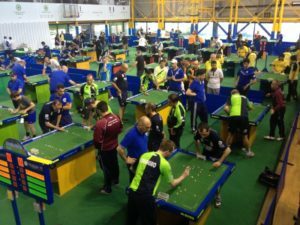 The Open category had only one Italian in the quarter-finals and in the end, there was a Spanish winner as Carlos Flores beat Giorgos Koutis (Greece) in the final while Samuel Bartolo (Malta) and Maikel de Haas (the Netherlands) lost in the semis. 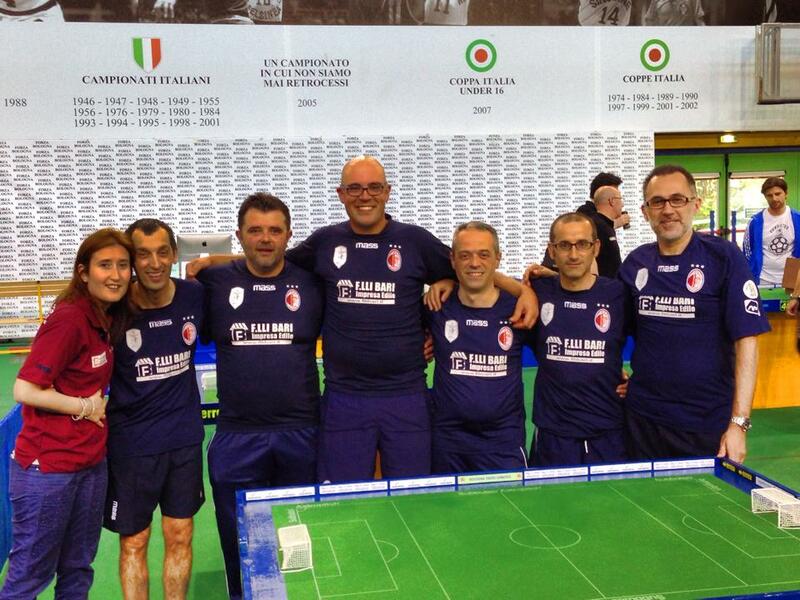 The team event was an italian affair with four intalian clubs in the semis and the title for Reggio Emilia after beating Pisa in the final. Paola Forlani beat Switzerland’s Trisha Baumeler in the ladies section. Leonardo Giudica was the best U12. Fabio Bianco from Germany was the surprising U15 winner. David Gonzalez from Spain defeated Antonio Peluso in the U19 final. The veterans section was also dominated by Italians. Gianfranco Calonico beat Francesco Mattiangeli in the final!